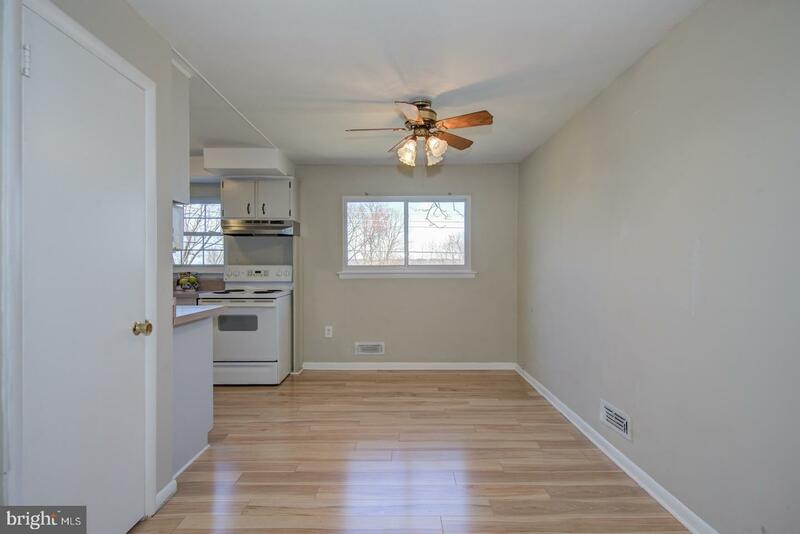 Adorable brick and siding split level in the desirable neighborhood of Ronnie Park. 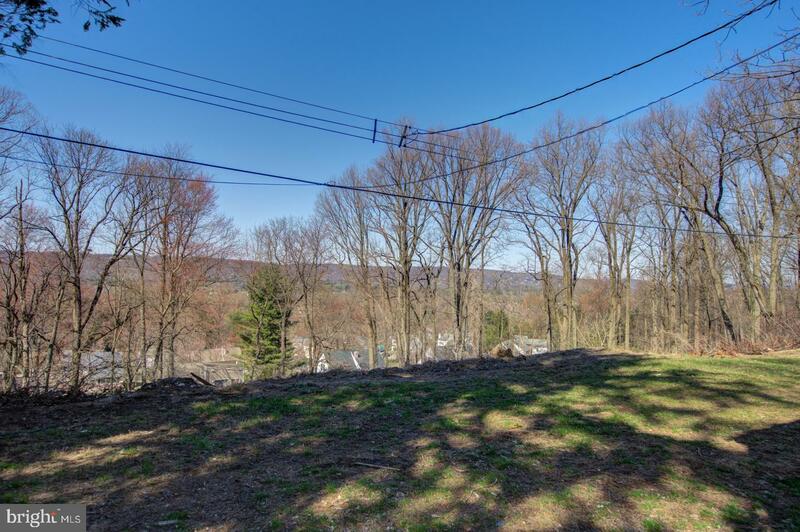 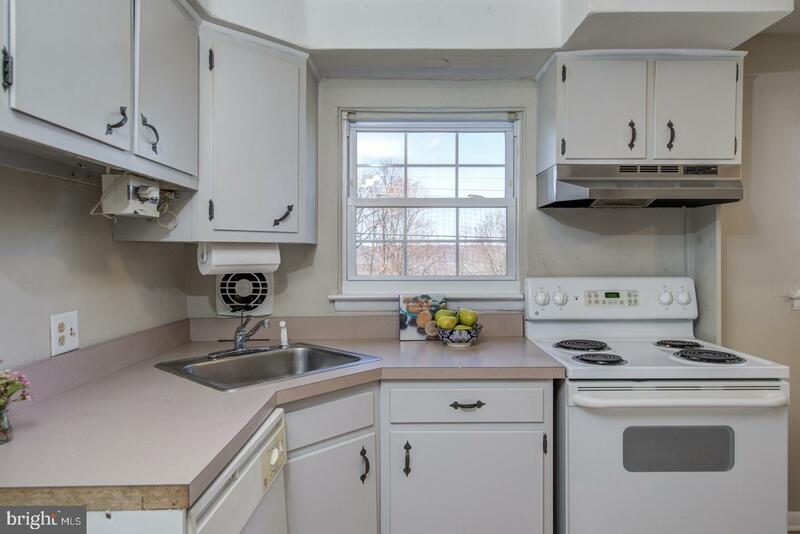 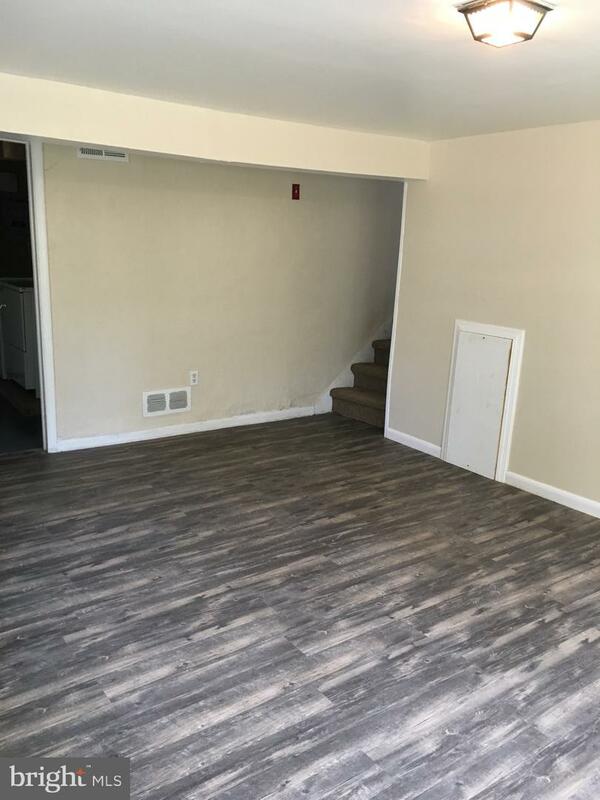 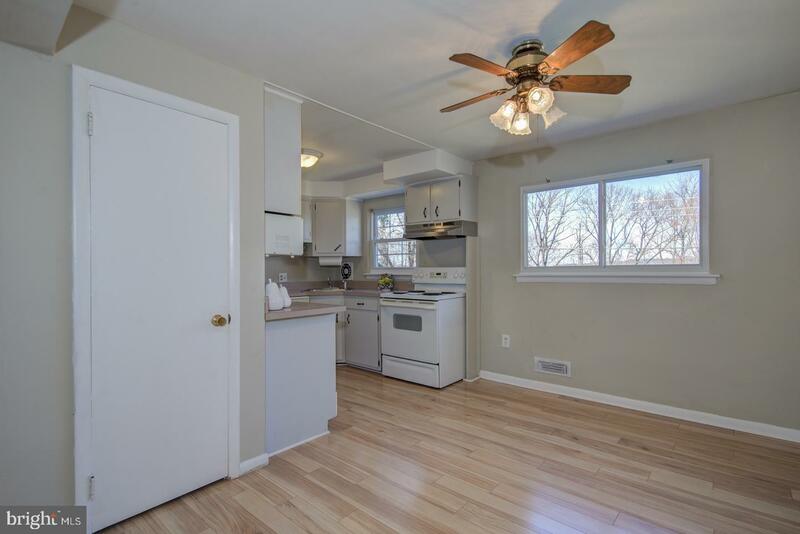 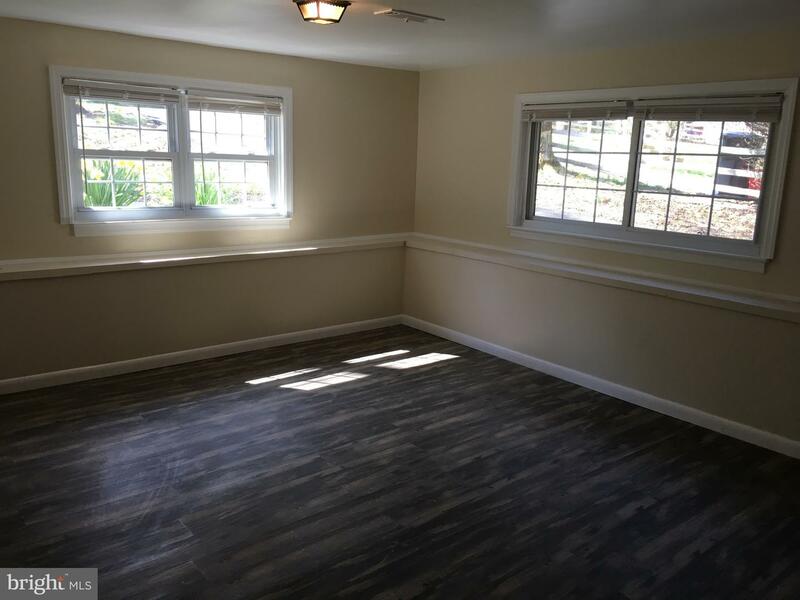 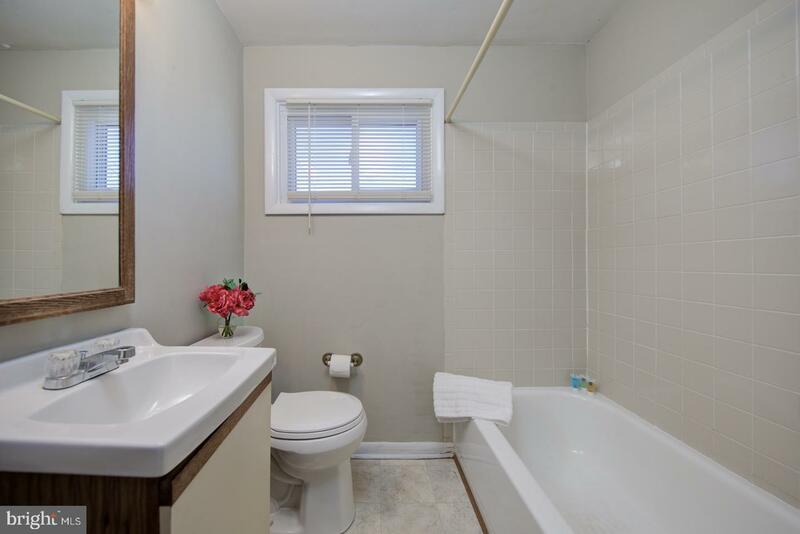 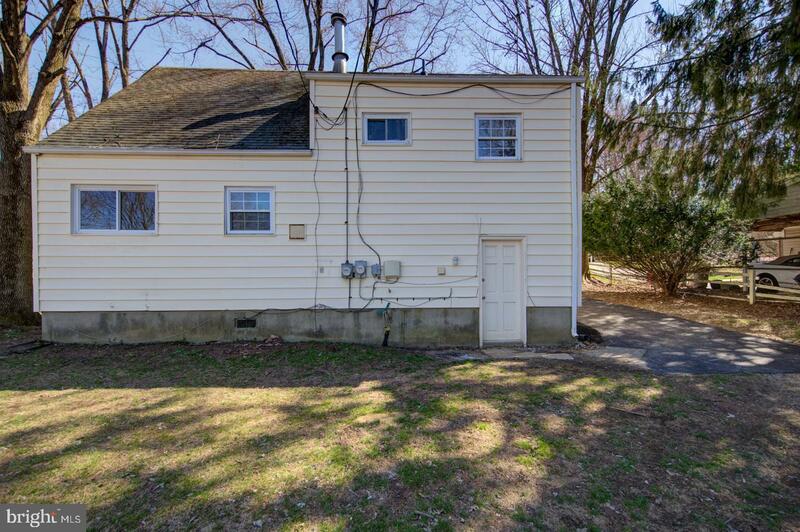 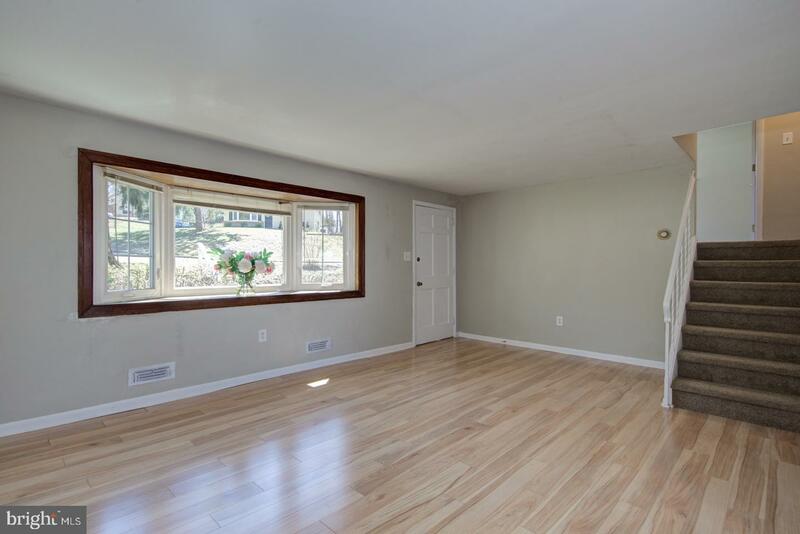 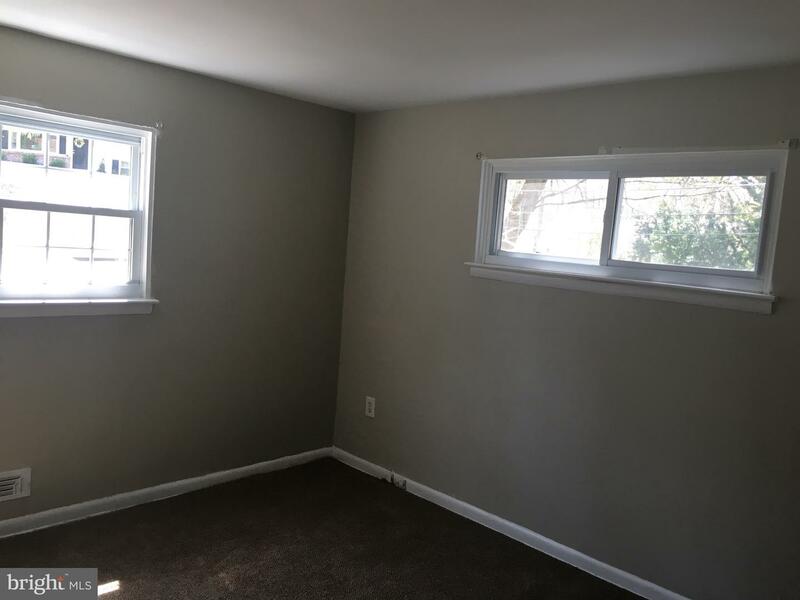 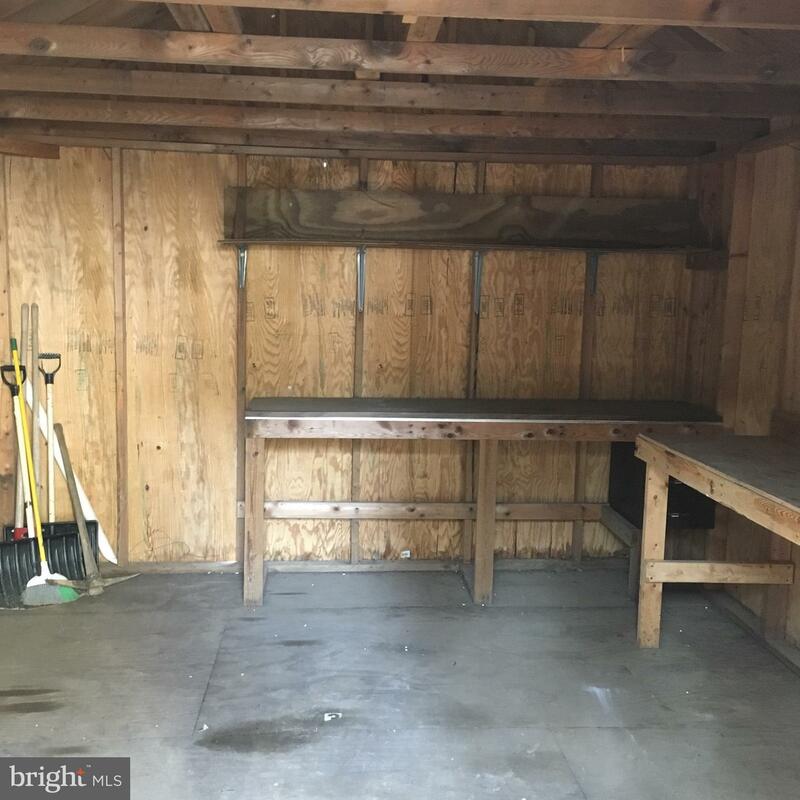 This property is within walking distance to Paoli Train Station. 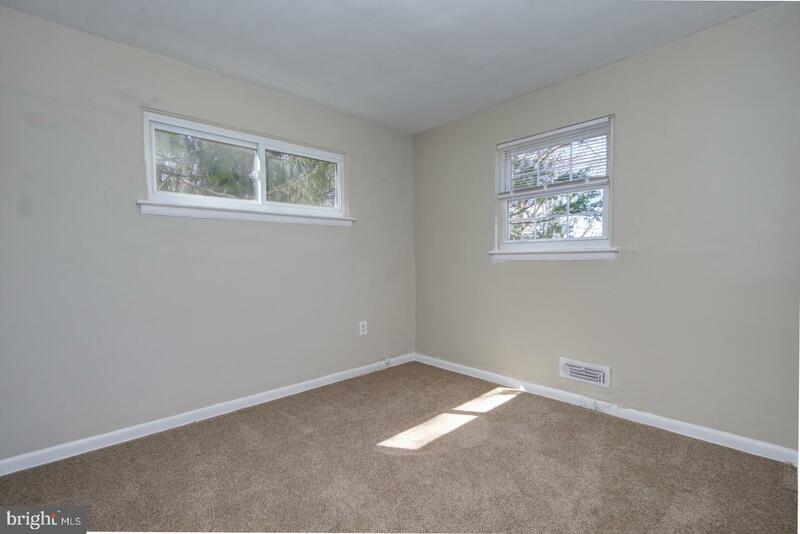 The main level consists of the living room with bay window, dining room with ceiling fan and kitchen. 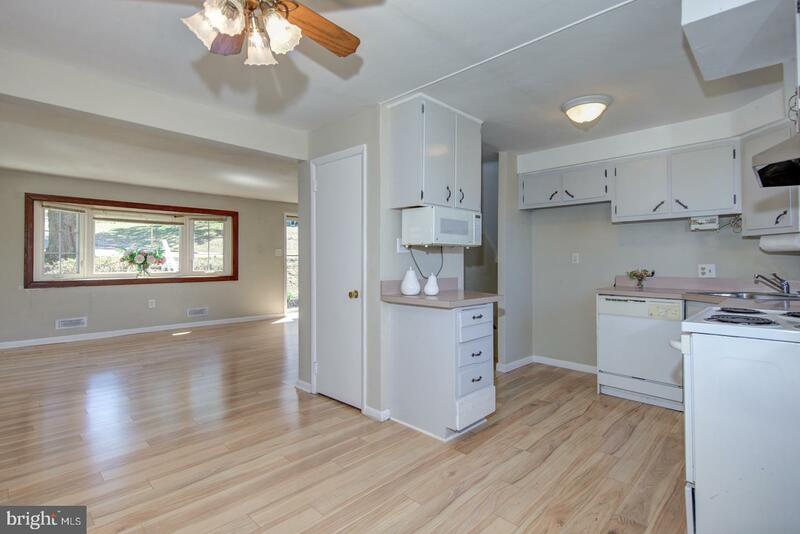 The open concept of the kitchen and dining room make it a perfect spot for family gatherings and entertaining. 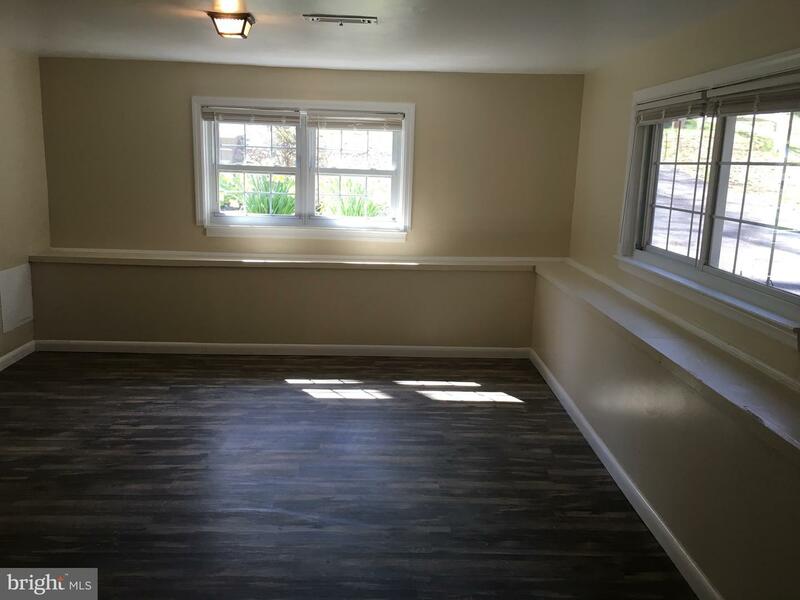 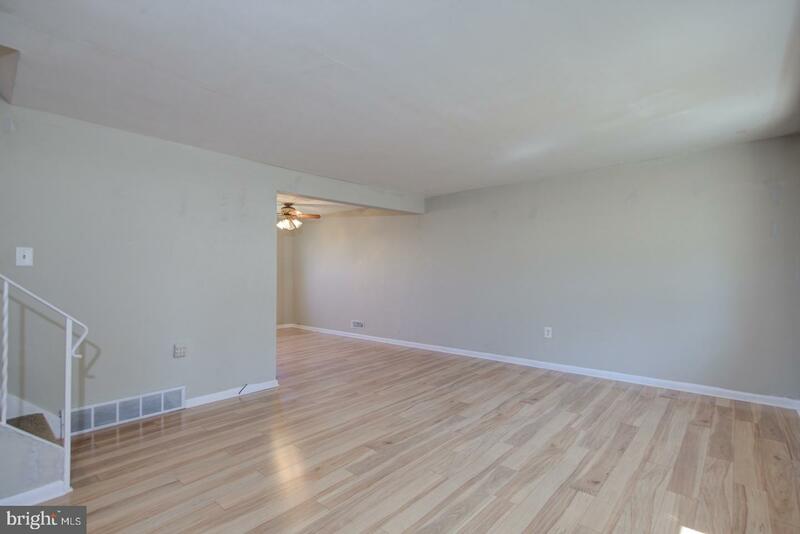 Lower level family room features a new laminate floor, powder room, laundry area and door to rear yard. 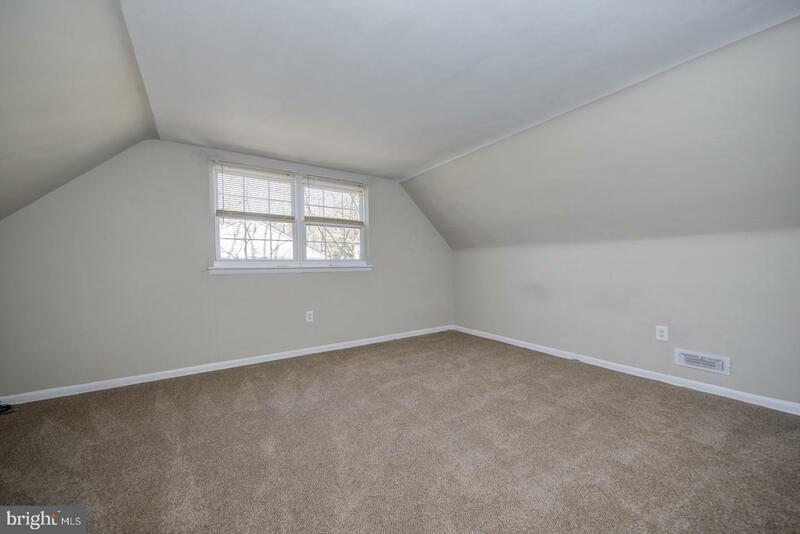 Two bedrooms and a full bath are on the second level. 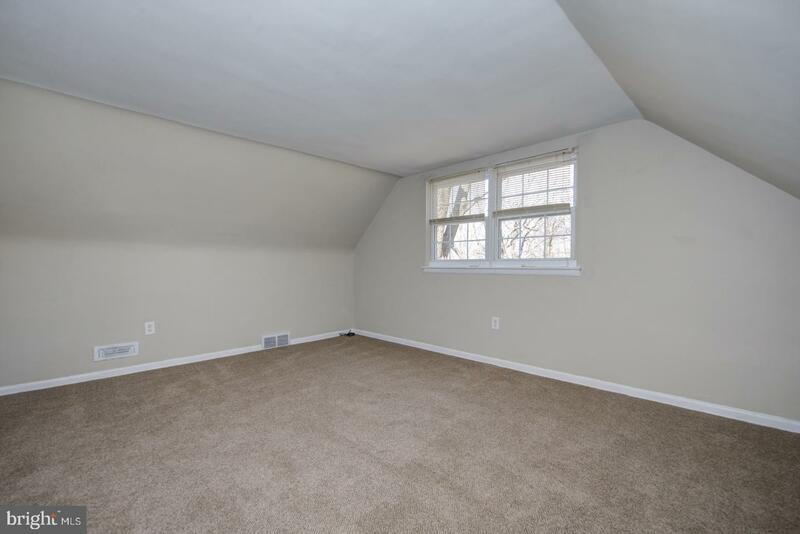 Spacious main bedroom with walk-in closet is on the third level. 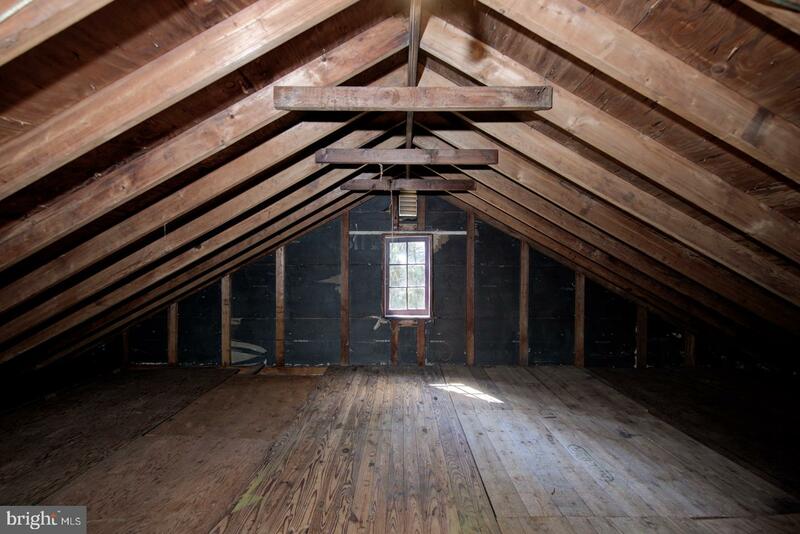 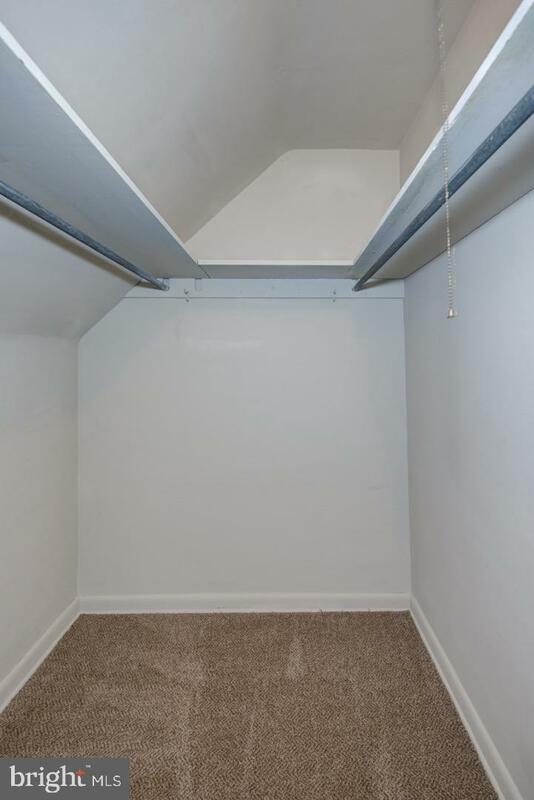 Access to a walk-up floored attic provides ample storage space. 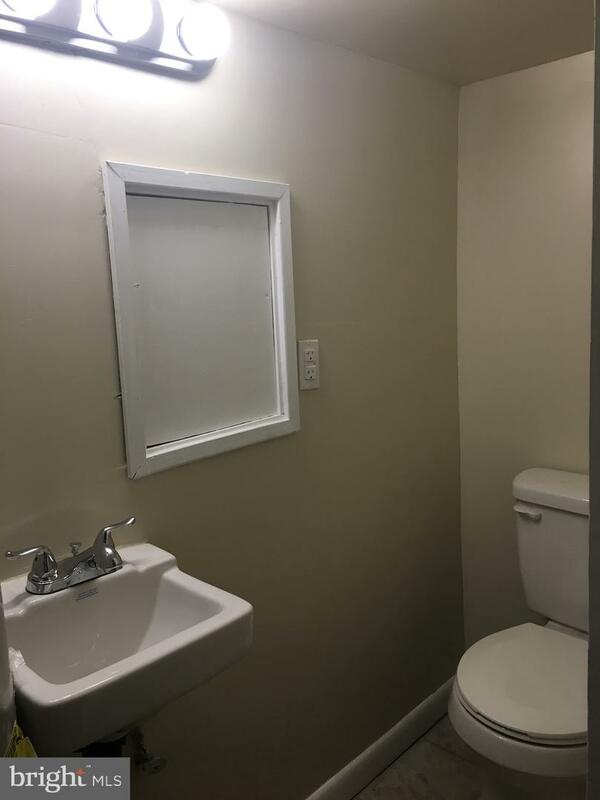 The following updates have taken place over the past year - new driveway, new oil tank, new bedroom carpet, new wood floors in the living and dining rooms, new laminate floor in the family room and new sink and toilet in the powder room. 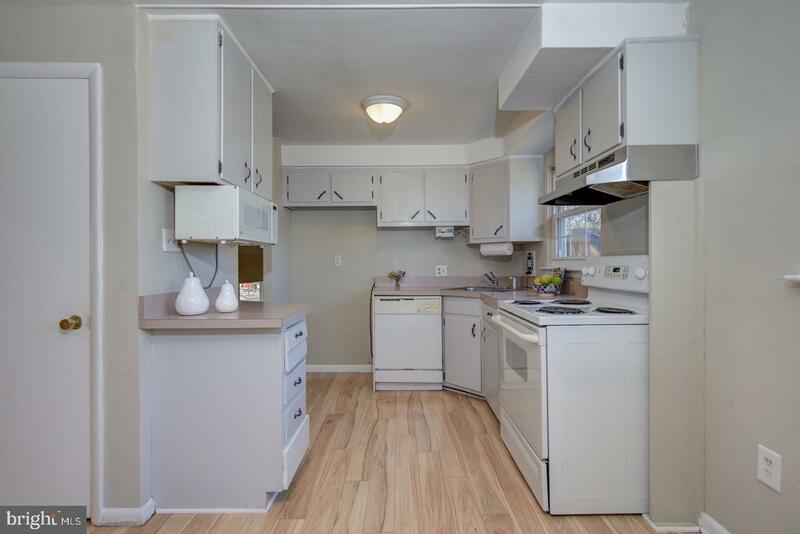 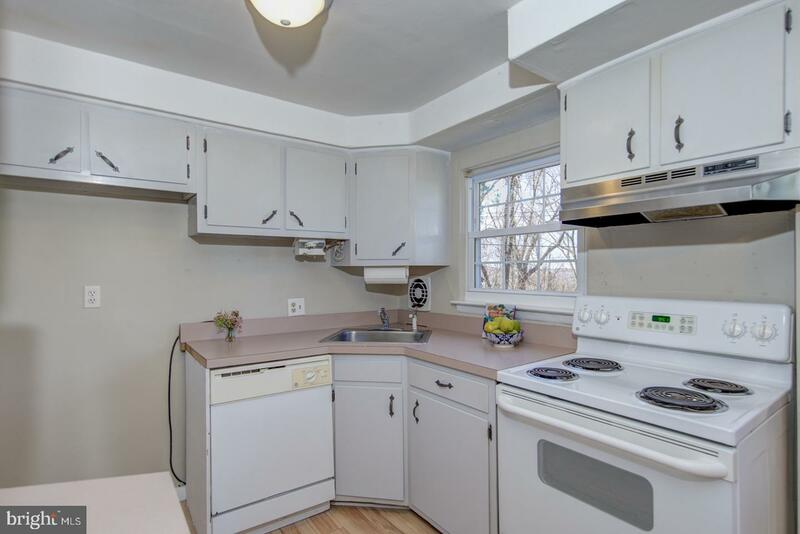 This convenient location is close to shopping, restaurants and major highways. 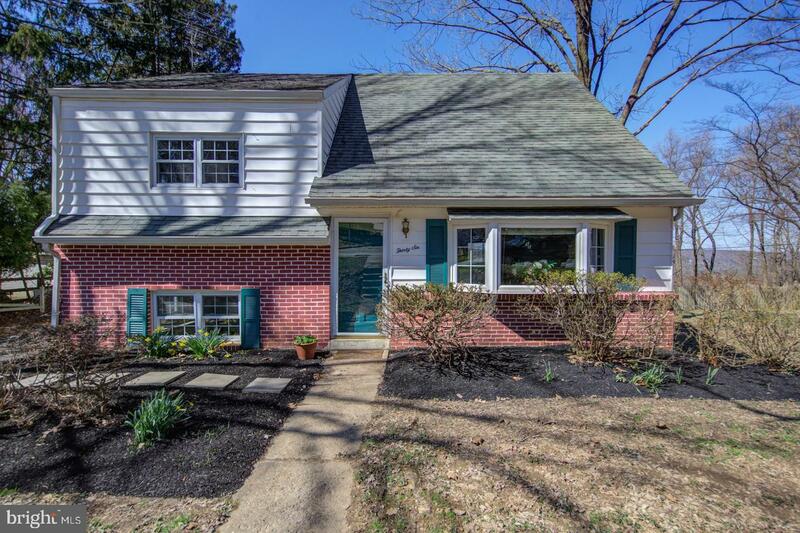 Schedule an appointment to see this single family home in the award winning Great Valley School District before it is gone!